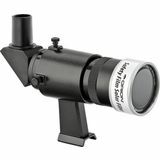 The Coronado SOL Ranger projects a small image of the solar disk onto the rear of the viewfinder where it is visible to the solar telescope user. 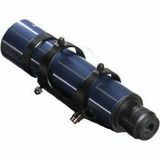 Center the image in the viewfinder and the solar telescope is aligned with the Sun. 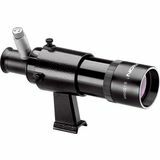 Easily locate and center deep sky objects with this straight-through viewfinder with convenient rear focus. 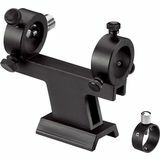 As used on and includes quick release mounting bracket for Meade LX90 and LX200 models. 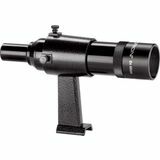 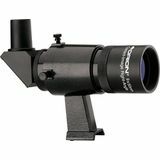 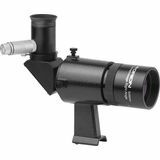 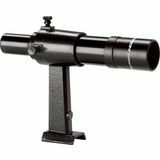 Easily locate and center deep sky objects with this straight-through Meade Model #828 8x50 Rear-Focus Viewfinder. 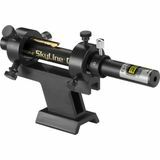 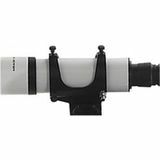 Includes mounting bracket for Meade LX90 and LX200 models. 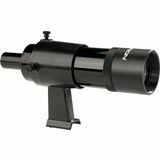 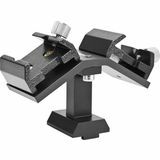 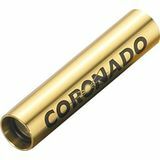 Telescope finder scopes from Orion Telescopes feature excellent wide-field optics and aluminum dovetail brackets with easy, spring-loaded X-Y adjustability. 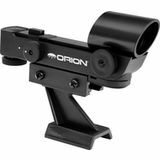 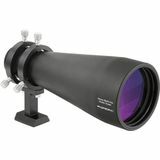 Orion has straight-through and right-angle telescope finder scopes in a variety of sizes, and models with standard or illuminated crosshairs. 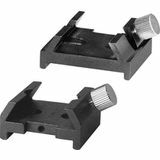 All have a uniform dovetail foot for quick mounting and removal. 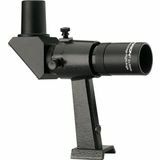 Have a look at our popular EZ Finder reflex sights, too, which are the ultimate in quick, easy aiming devices.